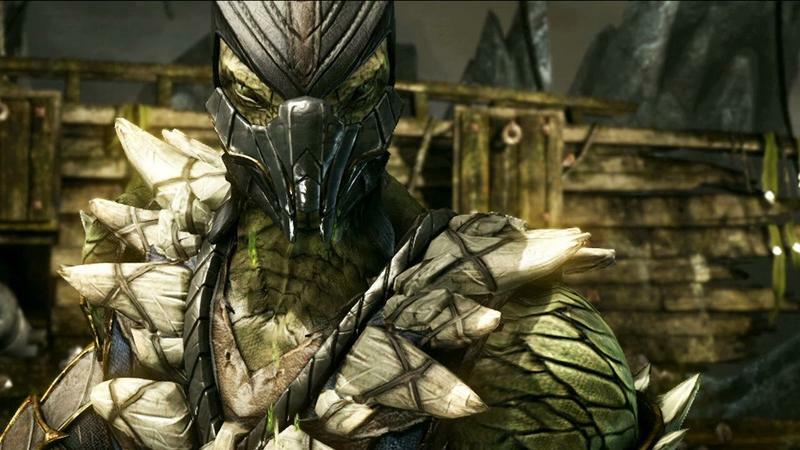 Reptile Confirmed for Mortal Combat X, Melts a Man's Face Off! Warning: This is Mortal Kombat after all, and fatalities are never ever safe for work. 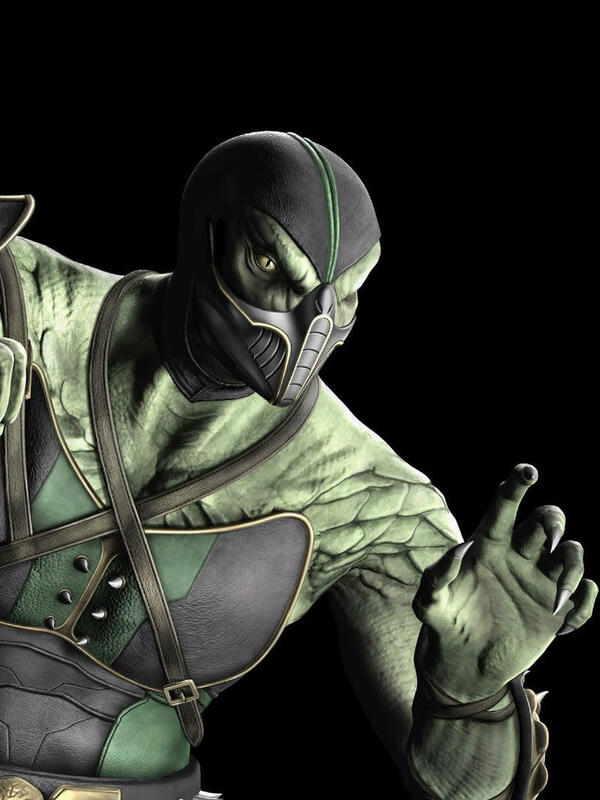 Once an urban legend tucked away in the memory banks of an arcade chipboard, Reptile has retaken the front seat of the Mortal Kombat series with an impressive announcement trailer regarding his appearance in Mortal Kombat X. 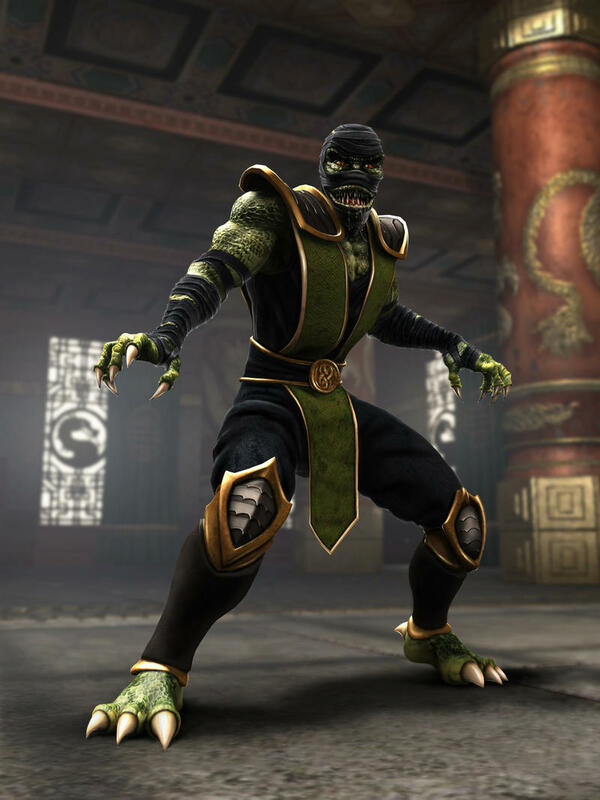 Generally, the character is represented as a silky green lizard in a Scorpion/Sub-Zero style ninja suit. 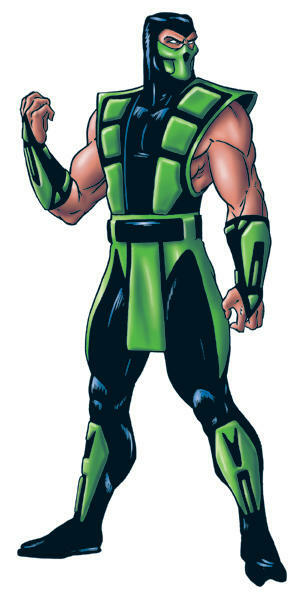 Earliest versions simply swapped his colors and gave him a splash of green. Clearly, you can see that this latest rendition is far more inspired. This is a ferocious beast with rock hard scales and enormous claws and spikes. Compared to other renditions of the character, seen in the gallery below, this new one is definitely the last person I would want to bump into in a dark alley. No thank you! 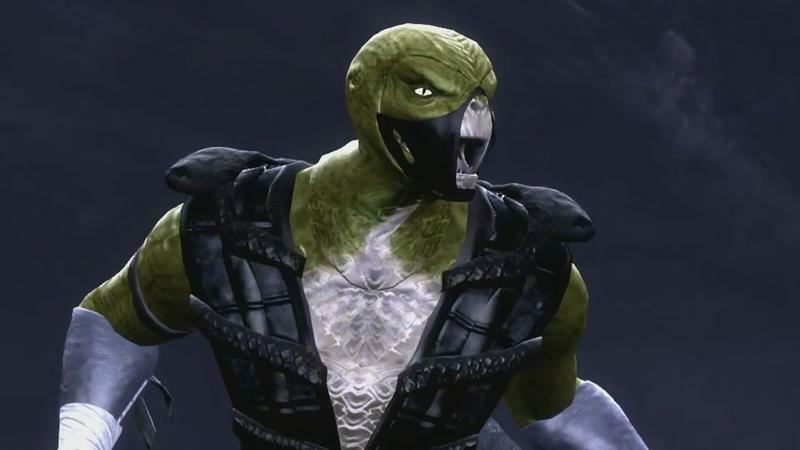 For as intimidating as the new Reptile comes off as in this trailer, the highlight is still Kung Lao’s response to Reptile threatening to remove his skin. Hilarious! Mortal Kombat X will be released on the Xbox 360, Xbox One, PlayStation 3, PlayStation 4, and PC on April 14.